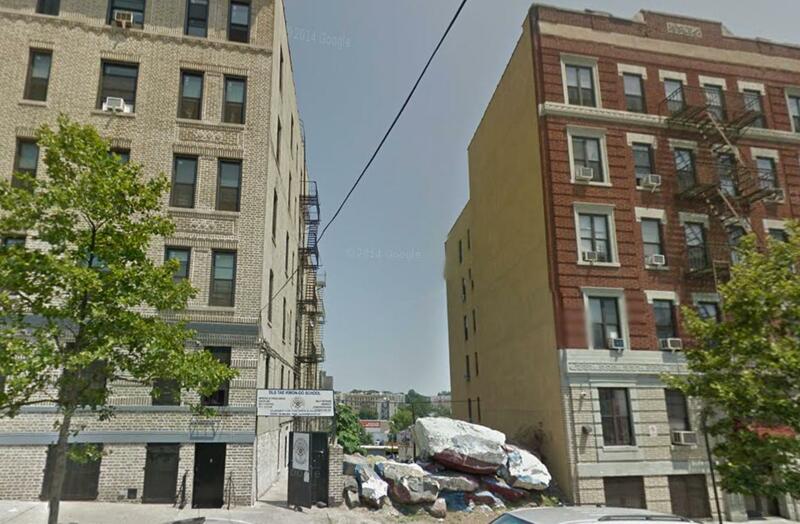 Permits have been filed for a seven-story mixed-use building at 1699 Topping Avenue, in Claremont, The Bronx. 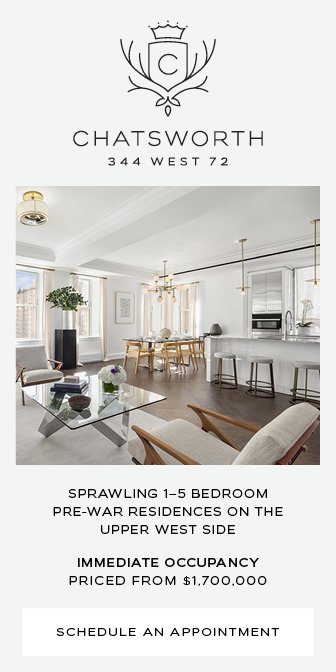 The site is six blocks away from the 174-175th Street subway station, serviced by the D trains. Eight blocks away is the Tremont train station, serviced by the Metro-North. Yaniv Levy is behind the applications. 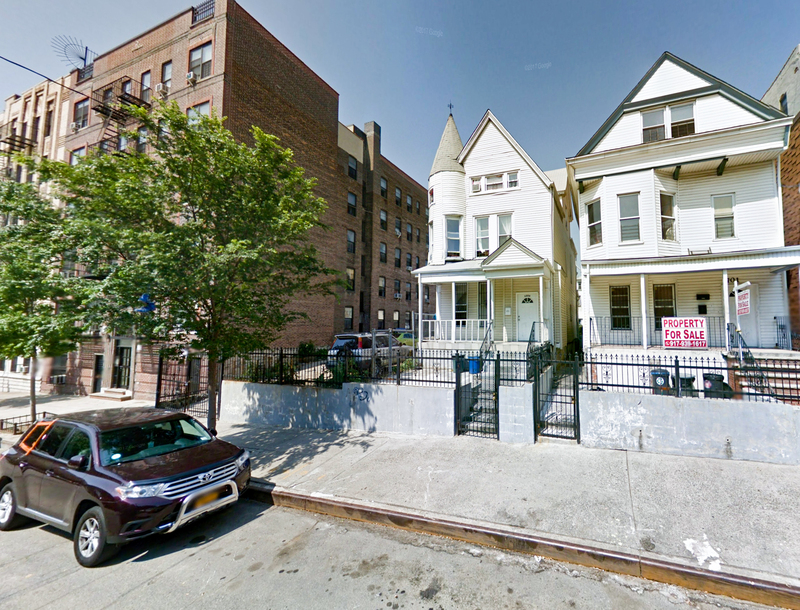 Permits have been filed for a two-story commercial building at 1417 Webster Avenue, in the Claremont neighborhood of the Bronx. The site is seven blocks away from the 170th street subway station, serviced by the B and D trains. Five blocks further is the identically named train station, serviced by 4 trains. RJ Capital Holdings will be responsible for the development. 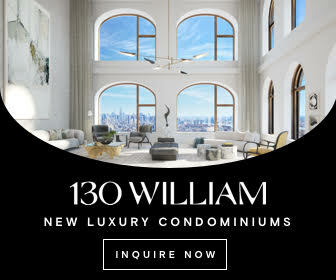 Monadnock Development is behind major affordable developments all across New York City, and yesterday, the firm filed for permits at 1560 Boone Avenue, in the Bronx’s Fairmont-Claremont Village neighborhood. 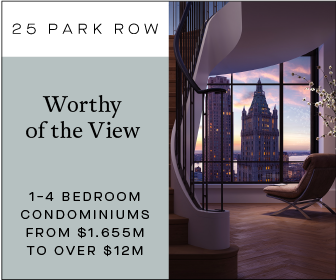 The applications show a new structure with a total construction area of just over 350,000 square feet, rising 16 floors and 166 feet to its roof. There will be 7,276 square feet of retail space on the cellar and ground floors, 1,202 square feet of community facility space on the second level, and the rest of the project will be residential, with 366 units in all. 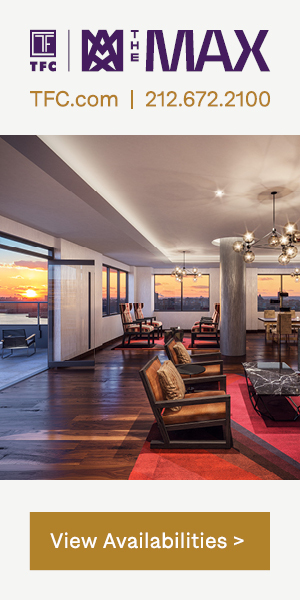 Dattner Architects is designing, and the complex has been dubbed Compass Residences. 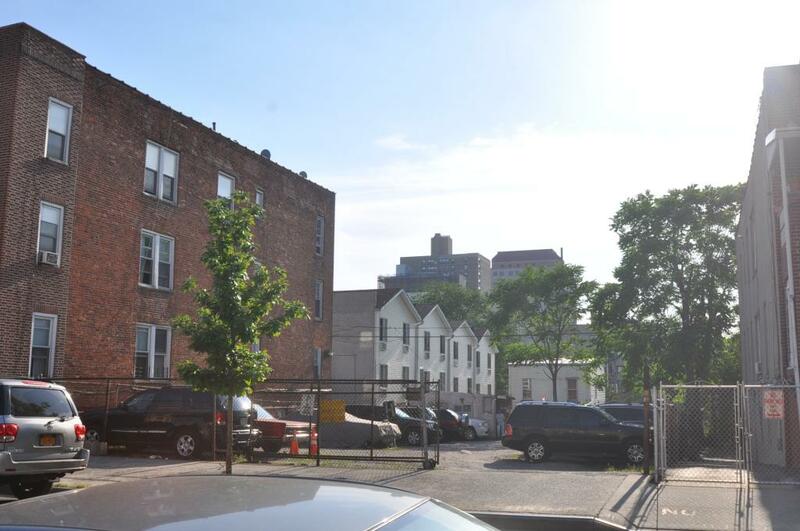 Queen’s-based B&H Contracting Group has filed applications for a seven-story, seven-unit residential building spanning the vacant through-block lot at 1701 Anthony Avenue, in Claremont, just below the Cross-Bronx Expressway. 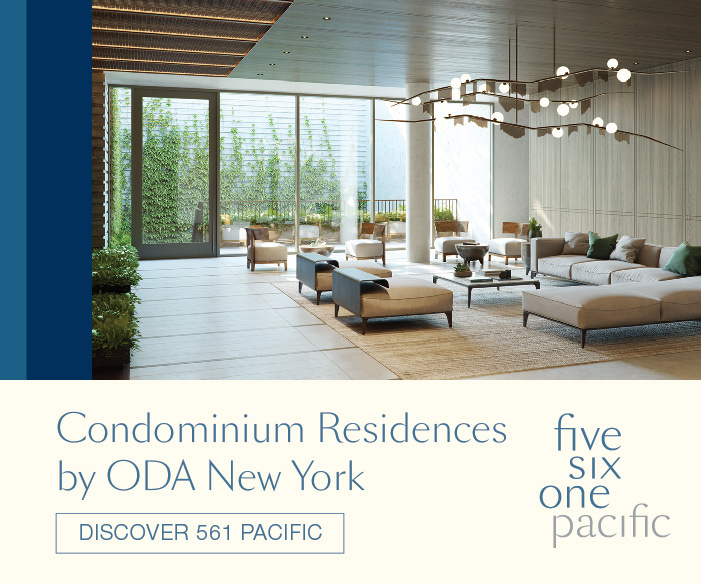 The building will measure 8,466 square feet and will boast surprisingly large apartments, averaging 1,210 square feet each. Percy Griffin’s Griffin Architect & Planner is the applicant of record. 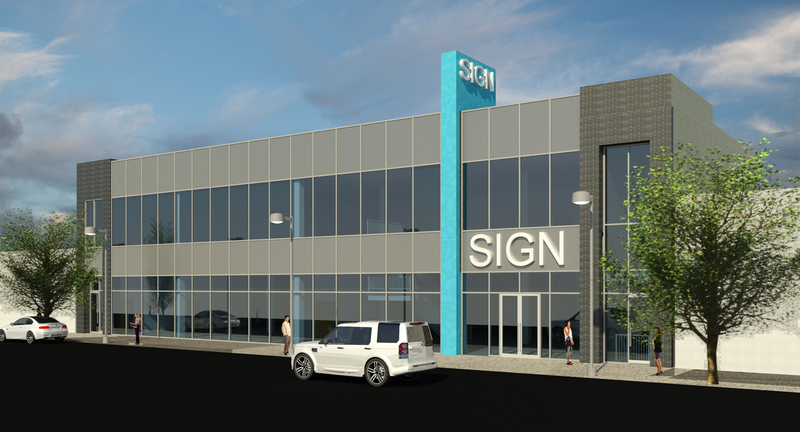 It’s been a busy week for Bronx permits at the Department of Buildings, and now we have a second filing for a market-rate building from Midtown South-based developer Kim Tasher. 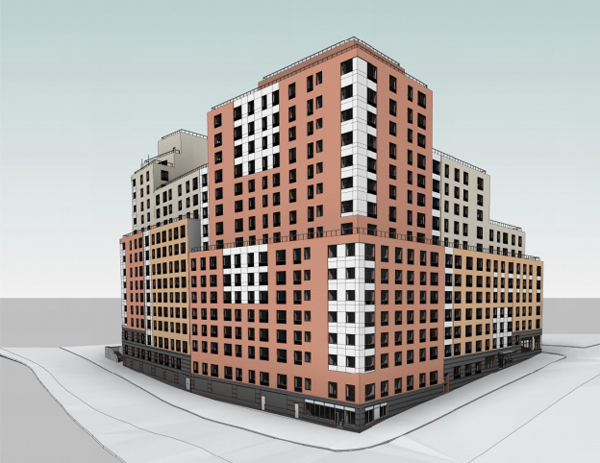 Prolific Bronx designers Badaly Architects filed a new building application today for an eight-story development at 1685 Monroe Avenue in the Claremont section of the Bronx, just half a block south of the Cross Bronx Expressway.